AGREEMENT Overview: This Agreement expresses the full and complete agreement between the named parties and JOSH UMMEL, regarding the subject matter hereof; it supersedes all prior agreements. The only way to add or change this agreement is to do so in writing, signed by all parties. COOPERATION: Unless otherwise noted, Josh Ummel will be the exclusive DJ at this event. The Parties agree that good faith cooperation and communication between them is important in obtaining a good result. 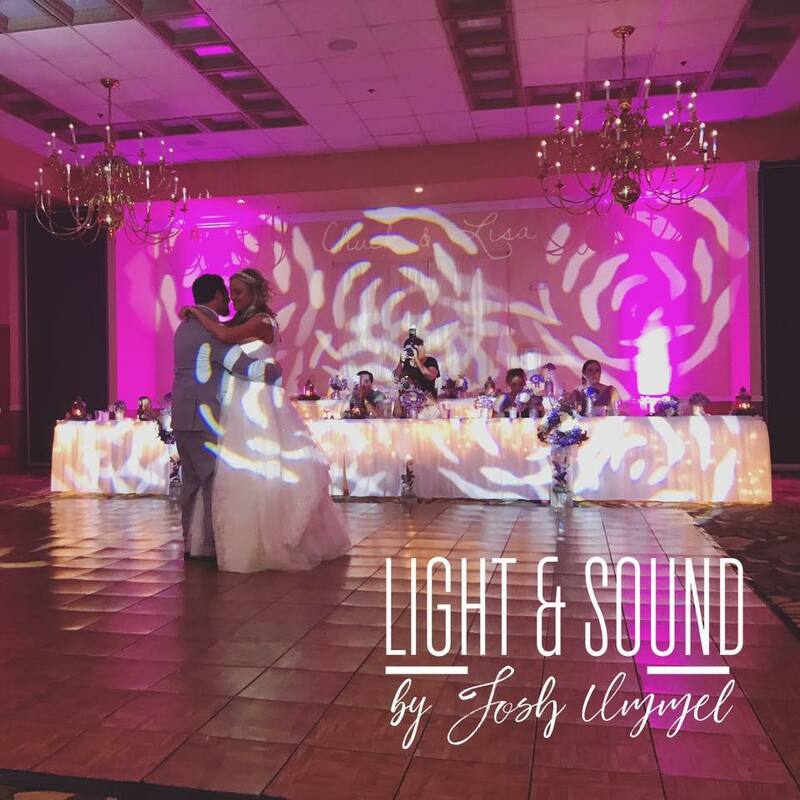 Josh Ummel recommends that CLIENT identify to the DJ important individuals during the event. Josh is not responsible if key individuals fail to appear or cooperate during the event, or for details not revealed to Josh Ummel or beyond his control. HOUSE RULES: CLIENT agrees and understands that Josh Ummel is limited by the guidelines of the reception site/venue management and CLIENT agrees to accept the results that may occur from said guidelines. Negotiation with the officials for moderation of guidelines is solely the CLIENT’s responsibility. Josh Ummel will however, offer technical recommendations concerning such guidelines. RETAINER & PAYMENT SCHEDULE: Minimum 50% deposit of the total is due at the signing this agreement. This is a NON-REFUNDABLE RETAINER. Should CLIENT cancel or otherwise breach this Agreement, the NON-REFUNDABLE RETAINER shall be liquidated for damages to Josh Ummel. The CLIENT shall also be responsible for payment of any materials/charges incurred up to time of cancellation. Otherwise, the retainer shall be applied towards the Final Total, with the remainder of charges payable in full, three weeks (21 days) prior to the date of the event. Checks are made payable to Josh Ummel at 408 S Josephine St Atlanta, IL 61723. LIMIT OF LIABILITY: In the unlikely event that Josh Ummel is injured, becomes too ill, or has an emergency that prevents him from DJ’ing the event, Josh Ummel will make every effort to secure a replacement DJ. If a suitable replacement is not found, CLIENT agrees that responsibility and liability of Josh Ummel to the CLIENT is limited to the return of all payments received for the event. CLIENT agrees that Josh Ummel’s full and complete responsibility and liability is limited to the return of all payments received for the event within 30 days of the cancellation. Online payments are accepted securlely via Credit card, Debit card via Square Inc.